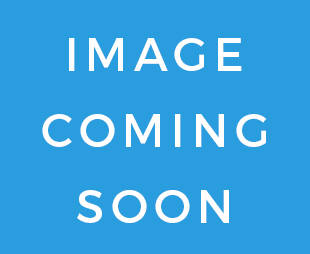 Vertran conducted a full survey of the 44 elevators and 86 escalators located at this specialty facility to assess their condition and advise on how to best protect their verticial transportation. Given the large size and unique nature of the facility provides some unique challenges. 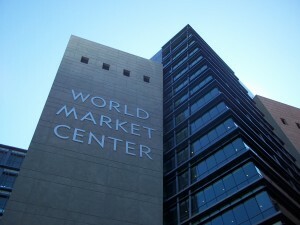 World Market Center Las Vegas is a 5,000,000-square-foot showcase for the home and hospitality contract furnishings industry in downtown Las Vegas.